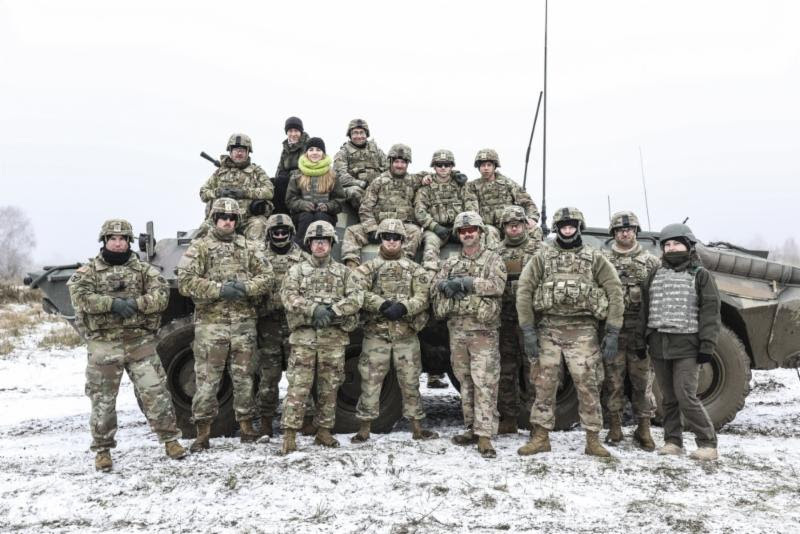 Ukraine’s Ministry of Defense reported at 12:30 PM Kyiv time that on February 13 one Ukrainian service member was wounded in action. In the last 24 hours, Russian-terrorist forces opened fire 10 times on Ukrainian positions on the Luhansk and Donetsk sectors, including three times with heavy weapons. 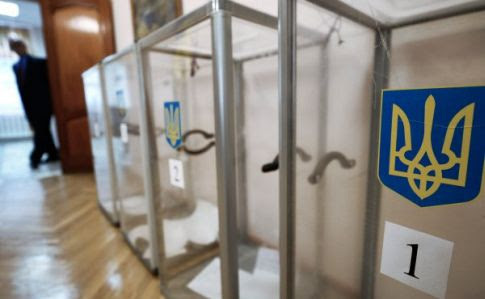 “The first waves of Canadian election monitors have arrived in Ukraine, as fears rise over Russian meddling in the March 31 presidential ballot,” reports Mike Blanchfield of The Canadian Press. Yesterday, the head of Ukraine’s cyber police told the Associated Press that Russian hackers have stepped up their efforts to penetrate its central election commission computer systems and manipulate information. 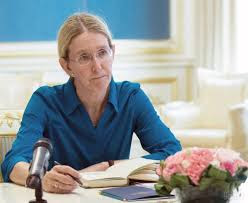 Kyiv’s District Administrative Court has ruled to reinstate Ulana Suprun as Acting Health Minister of Ukraine. The decision was announced today by judge Serhiy Karakashian. Apparently, the court ruled to cancel the previous decision as of February 5, 2019, which forbade Suprun to fulfill her duties as Acting Minister of Health but did not ban the official from fulfilling the duties of a deputy health minister. The decision was the result of a lawsuit filed by the Radical Party MP Ihor Mosiychuk. Suffice it to say on February 13 the Cabinet of Ministers partially unblocked the work of the Ministry of Health of Ukraine. Suprun was appointed acting Health Minister on August 1, 2016. The Ukrainian Congress Committee of America – the biggest diaspora organization in the U.S. – held the event commemorating the fifth anniversary of the end of the EuroMaidan Revolution in Washington DC on February 8. The speakers, including members of Congress, talked about various aspects of the EuroMaidan and how dramatically it changed Ukraine’s course. 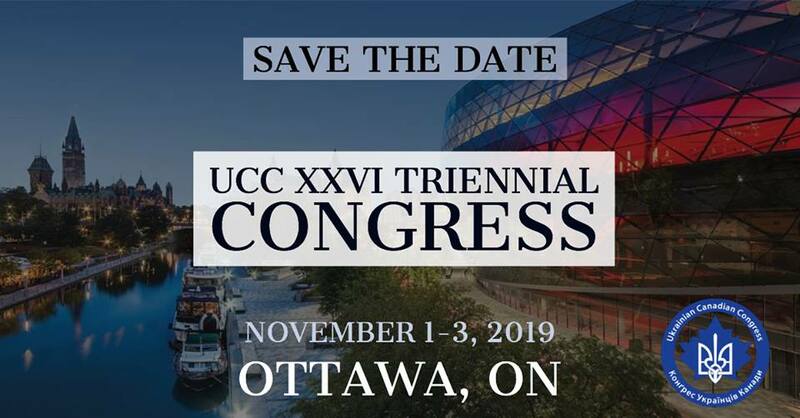 UCCA president, Andriy Futey, and Michael Sawkiw hosted the event. The list of speakers included Marta Farion, president of the Kyiv Mohyla Foundation and vice president of UCCA’s branch in the state of Illinois, Irena Chalupa, a member of the StopFake team, Phillip Karber, president of the Potomac Foundation, and Ukraine’s Ambassador to the United States Valeriy Chaly. The event was also attended by Andy Harris of Maryland, Brian Fitzpatrick of Pennsylvania, NED president Carl Gershman, Brendan Boyle of Pennsylvania, and U.S. Deputy Assistant Secretary of State George Kent who said that Washington would continue to press Moscow to release the Ukrainian Navy sailors and vessels it took prisoner after an unprovoked attack last November in the Kerch Strait channel and would demand the release of the Ukrainian political prisoners held by Russia. Ukrainian communities across the U.S. will hold events around Feb. 20 to remember the shootings on the Maidan. The Ukrainian Orthodox and Catholic churches will hold prayer services and have organized exhibitions to mark the tragedy as well as the victory of five years ago. 6. Can Ukraine Gain Energy Independence? 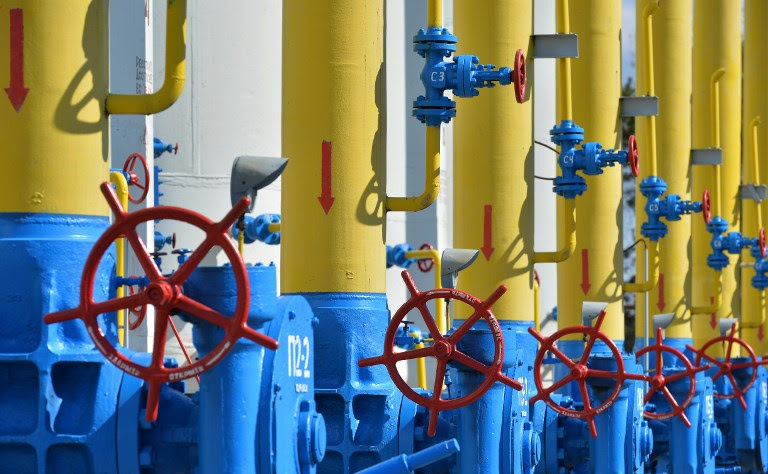 In his article Christopher Stakhovsky – an EU energy policy consultant with over 30 years of experience working with EU institutions contemplates whether Ukraine that for the first time in 15 years has exported its own natural gas to Europe could actually be energy independent. Although the amount was small – 5,000 cubic meters, the minimum viable amount for a gas transfer – Ukraine believes its symbolic significance is far larger. Officials say the transfer provided a test of their ability to export gas, a crucial milestone as the country moves towards energy independence. Ukrainian energy companies that pump natural gas into underground storage and keep it until the winter before selling it on the Ukrainian energy market now may consider exporting it to Europe instead, especially if prices are higher, making Ukrainian gas exports more competitive. Ukraine has been relying on Russia to heat its homes and business for a long time. Russia, on the other hand has been using Ukraine as a gas conduit to Europe. Of the 193 billion cubic meters of gas Russia sent west in 2017, around 40 percent transited through Ukraine. Reportedly, Ukraine, which has between 600 billion and 1 trillion cubic meters of gas reserves still under the ground, not to mention unexplored offshore reserves that are widely believed to be vast, has a way to go before it can become a major exporter. The national production, now at 21 billion cubic meters per year, hasn’t grown much in recent years while national consumption has risen to about 33 billion cubic meters annually. The author contemplates that rather than simply rerouting the pipes, Ukraine should tap into its own huge untapped gas stores which are enough to cover its energy needs for the next 20 years. Yet the country has been neglecting these reserves ever since the 1970s when the Soviet Union turned to Siberia as its primary extraction source.